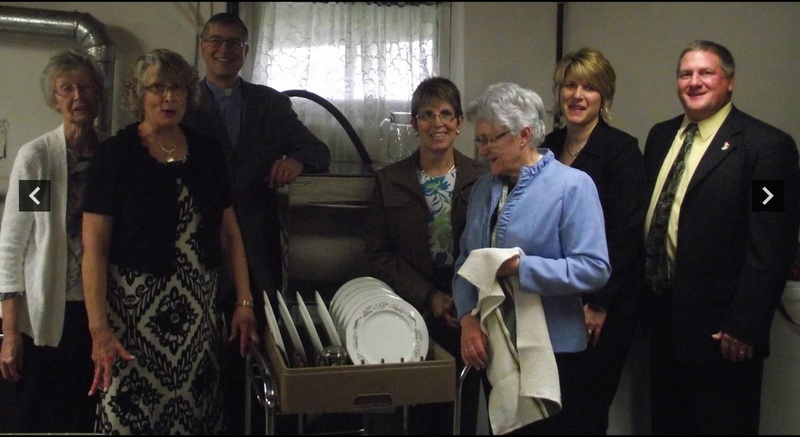 -supplied ice cream sundaes to the residents of the Village in Ridgetown. 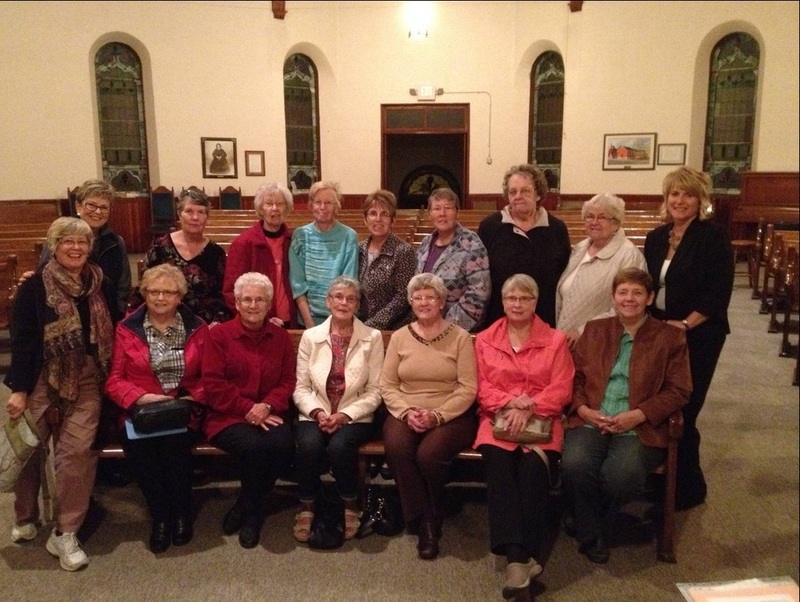 The Turin UCW toured the Mary Webb Centre for their October 2014 meeting. 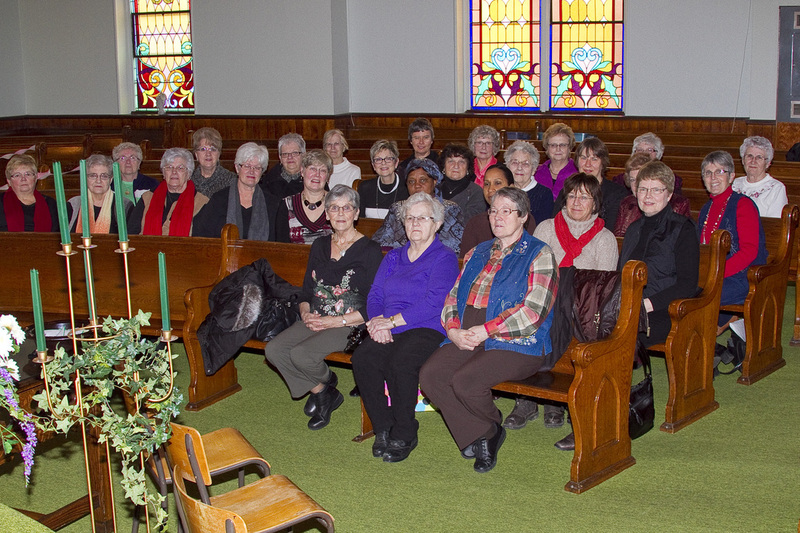 Participants in the World Day of Prayer service held on March 2013.